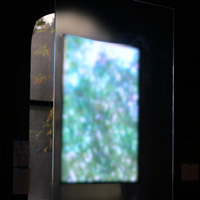 Kinecity creates interactive environments that change and alter based on your engagment with the environment. 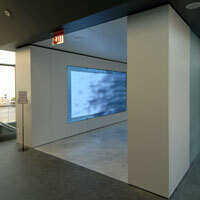 For example, the Dialog Table is a shared interface where you use hand gestures to discover more about the artworks at the Walker Art Center. 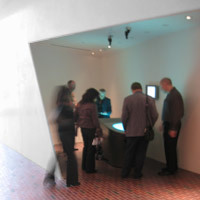 Several people can gather around and together explore the tableâ€™s movies, narratives and 3D journeys. 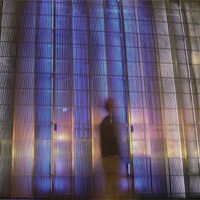 At 7 World Trade Center we use camera-based systems to analyze patterns of pedestrian movement and express that as vertical light patterns on the first seven floors of the facade.